Emma’s specialist area of practice is intellectual property law. She advises clients on trademarking, copyright and licensing strategies for intellectual property protection. Emma acts for a number of technology companies, software developers, specialist machinery manufacturers and other businesses seeking IP protection. 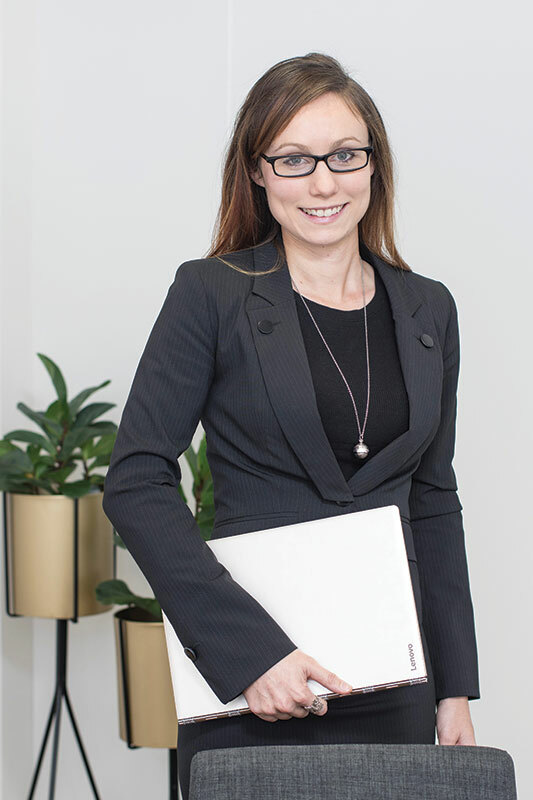 Emma also advises clients on business and commercial issues such as business sale contracts, commercial contracts, privacy laws, terms of trade and consumer laws.